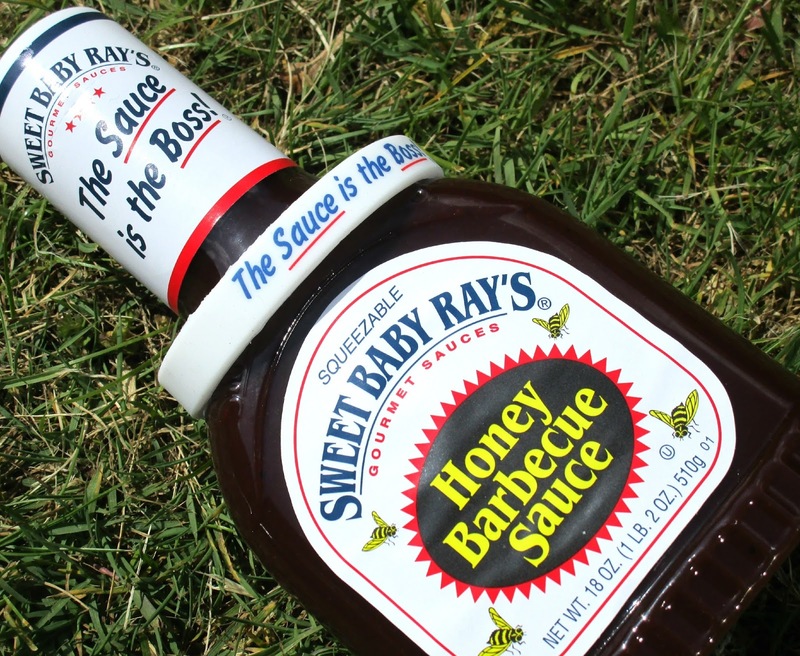 I'm obsessed with BBQ Sauce and I have to say this one by Sweet Baby Ray's is amazing!!! It has a sweet and smokey blend which is so tasty and it's ideal for using as either a marinade for your meat or just as a dipping sauce for your chips and wedges. 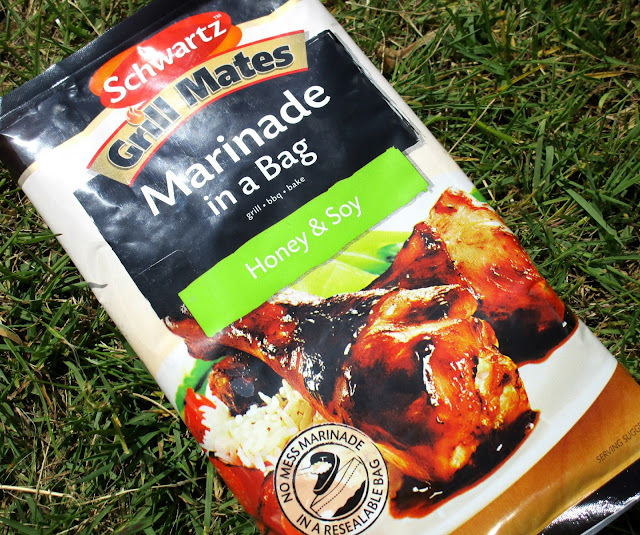 I love the idea of these Schwartz Marinade In A Bag, it's just so easy to use and creates no mess at all. All you have to do is pop your meat or fish into the bag for 30 minutes and then it will be ready to sizzle in the oven or BBQ! Their are 6 yummy flavours to choose from but I received Honey & Soy flavour which I cant wait to use as I imagine it will make all the meat sticky and just delish! 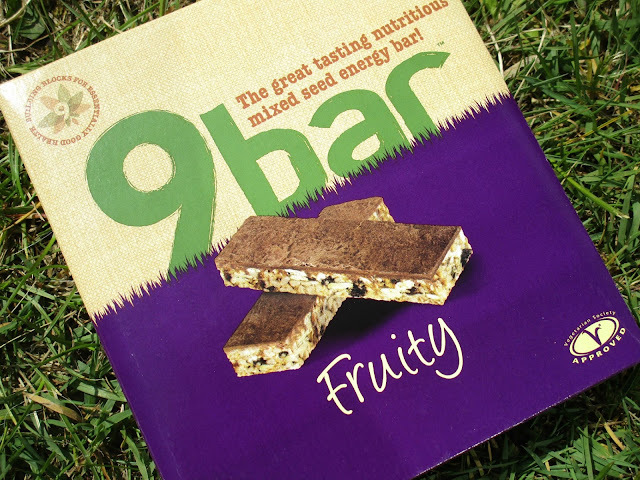 9 Bars are something I'm quite familiar with because I buy them alot when grocerie shopping, they are amazing if your like me and love to snack throughout the day but don't want to eat rubbish that's really bad for you. The 'Fruity' is stacked with nutritious seeds, dried apricots and dates and is then topped with carob which is used as a substitute for chocolate but tastes just the same, yum! Wow these waffles are tasty! 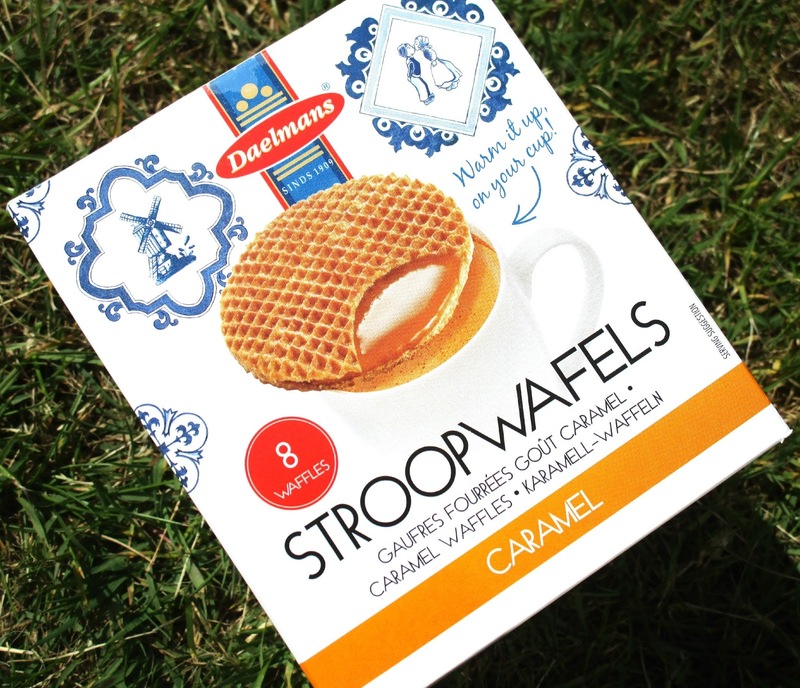 They have the most amazing creamy, caramel filling and taste the best when they have been warmed for a minute or two over a hot beverage. If you like sweet waffles and caramel sauce you'll love these that's for sure. The FUEL 10K Protibrick's are the first protein boosted wheat biscuits ever, they are high in fibre, low in both sugar and fat and are slightly bigger that your average wheat biscuits and have the ability to keep you feeling fuller which all sounds very good to me. 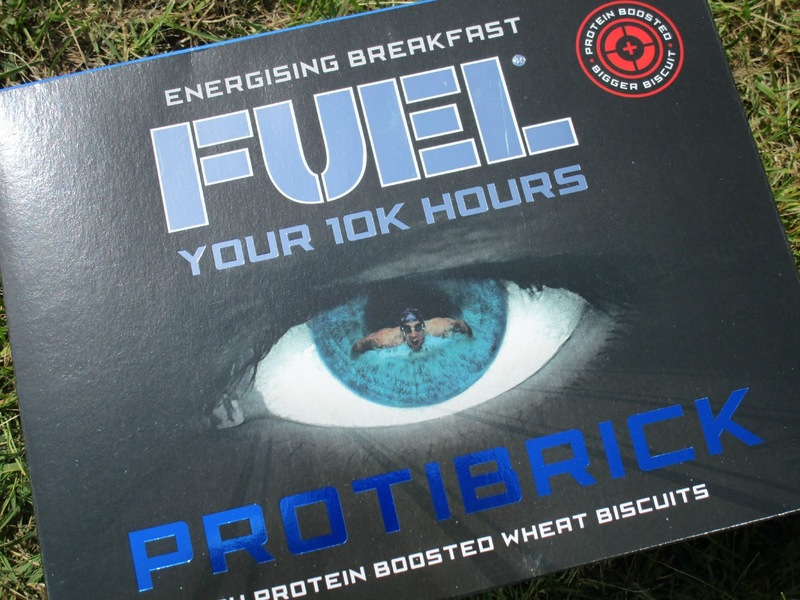 After trying the FUEL 10K Protibrick's I have to say they taste extremely similar to wheatabix but did keep me feeling full, alot more so than when I eat regular wheatabix so I'm actually really impressed with these. I love banana's a fruit but I actually hate banana flavoured things so I wasn't really looking forward to giving this and try and actually I have to admit my taste buds absolutely hates this, uhhh it was yukky! 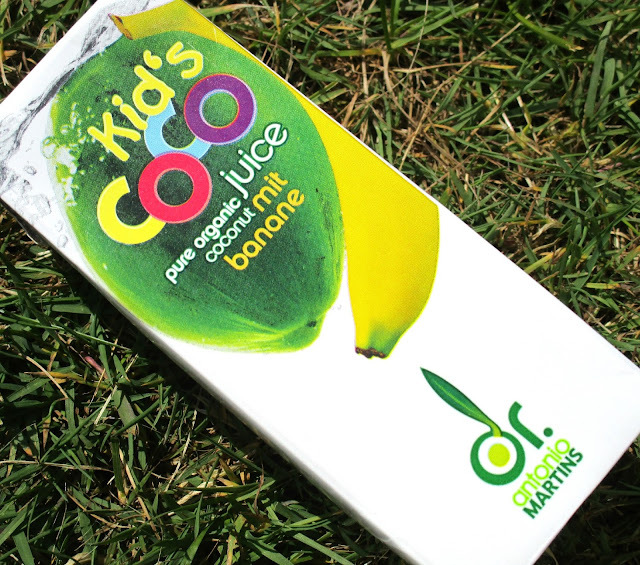 However if you like banana flavoured drinks then this will be right up your street but for me personally I didn't enjoy this. 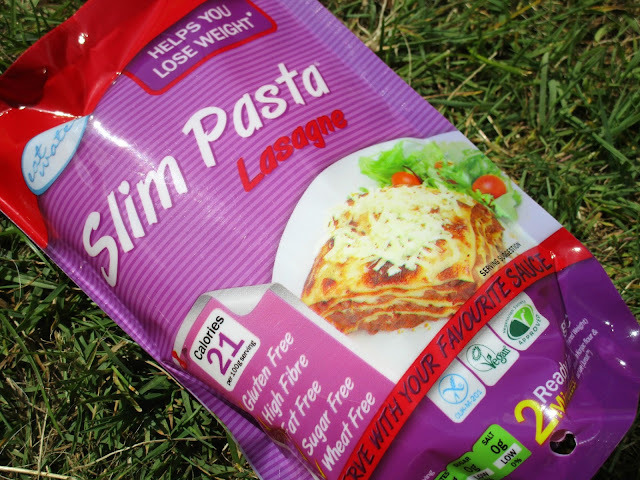 This Slim Pasta Lasagne is a low in calorie alternative to to regular lasagne that lets you savour your favourite lasagne dishes whilst keeping you on track for weight loss success. It's practicly free from everything and sounds bizarre but amazing all at the same time so I cant wait to try this and see if it's still really tasty. 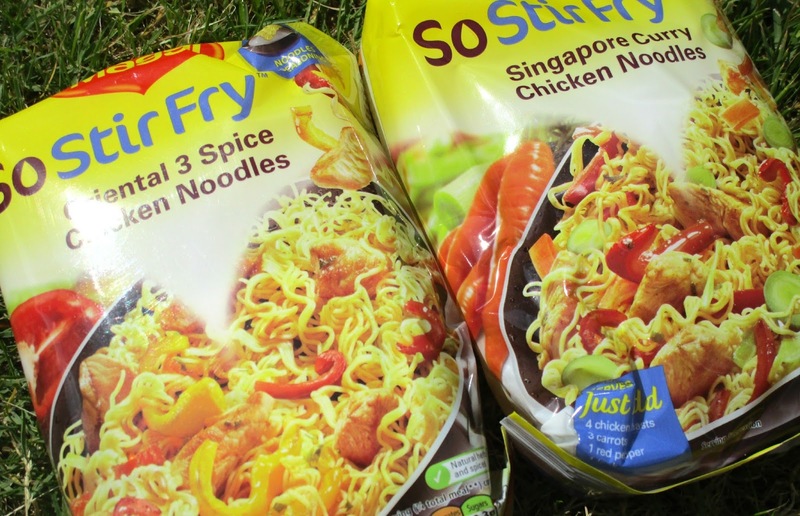 I'm always cooking Stir Fry's so this range of Maggi noodles goes down an absolute treat with me and both of these wont last in my house for long that for sure. Both flavours I received contain full recipe's of what other food you need to add to the noodles to make the perfect stir fry noodle dish which is always helpful and makes cooking dinner super quick and easy. 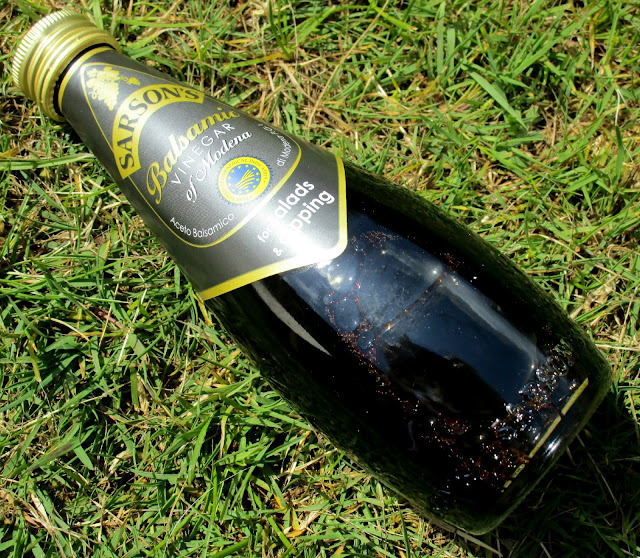 Balsamic vinegar is an essential for me because I love my salads so I always use it so it was nice to have another bottle to stock up in my cupboard, I find it just so useful for making yummy salad dressings and you can make homemade pesto with it to.